By purchasing this product you instantly get a Tom Clancy's The Division 2 (uPlay) license account. After the purchase data from the account will automatically come to your specified email address. Access to mail is not available. Account data cannot be changed. 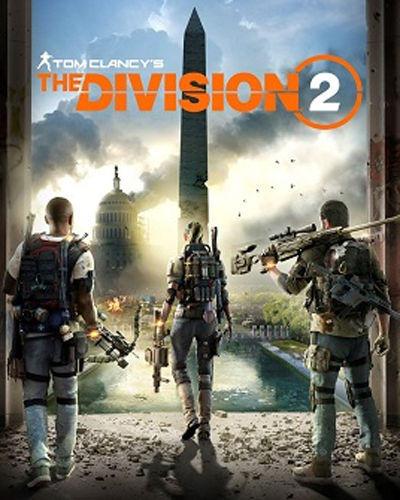 Tom Clancy's The Division 2 is a multiplatform computer game in the TPS genre, the second in a series from the The Division series of games developed by the Swedish studio Massive Entertainment and published by Ubisoft. This game will be released on Microsoft Windows, PlayStation 4 and Xbox One platforms on March 15, 2019. Languages: Russian, English, French, Italian, German, Spanish, Arabic, Czech, Dutch, Japanese, Korean, Polish, Portuguese, Chinese. * Ongoing support and assistance with any questions. * In case of any problems, you can count on a replacement as soon as possible. *** Warranty support covers the entire life of the store.